Colombian reggaeton sensation Manuel Turizo was recently named one of Billboard’s ’10 Latin artists to watch in 2018′. Best known for his incredibly popular 2016 single ‘Una Lady Como Tú’ which has received over 1 billion views on YouTube and stormed the charts across South and North America, Turizo is a rising star that is dominating the Latin urban music scene. Releasing music on his MTZ YouTube channel to over 3.7 million subscribers, Turizo has built a huge following across the South and Central America and is making a major mark on the Latin Pop mainstream. Since his debut in 2016 his videos and singles have been played and seen hundreds of millions of times on streaming services and video platforms. Since the release of his viral debut single in 2017, Turizo has signed to Sony Music, reached the Top 40 Hot Latin Songs chart and embarked on a Colombian tour opening for fellow Latin luminary Ozuna. 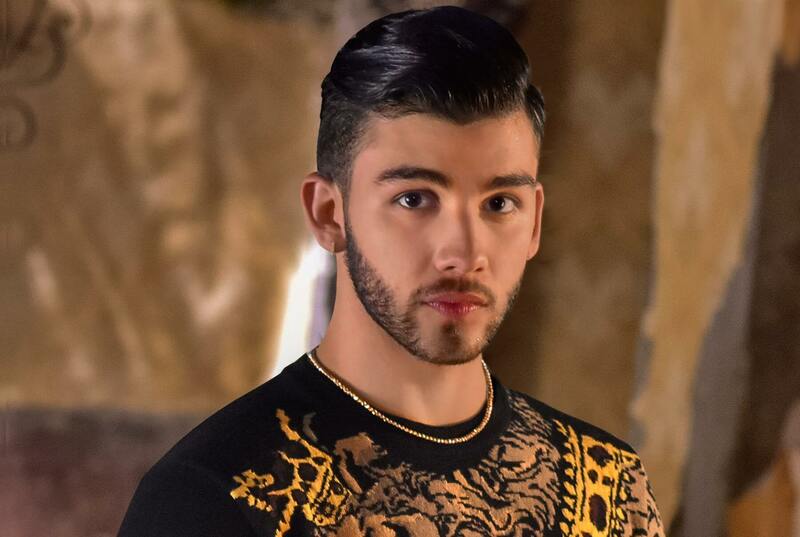 His latest single, ‘Una Vez Más’, a collaboration with singer Noriel, has further exposed him to the global music scene and established his reputation as an up-and-coming artist with a wildly successful future ahead.